CEO. Director of Adepa Global Services S.A. and Adepa Asset Management S.A.
Carlos joined Adepa in 1997 and developed Adepa’s operations from scratch in Luxembourg in 2006 to a renowned market player outside the country’s borders. His experience has been built after having undertaken responsibilities in administration, investment management and marketing activities. 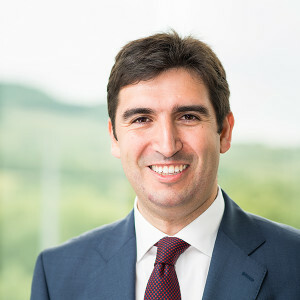 Carlos is today overseeing and shaping the group’s development strategy, in Luxembourg and abroad, developing key business relationships and key client accounts.